As the end of the year is approaching, Jazz Club Jury would like to spend a couple of minutes thanking its followers and to let you about the new additions in 2013. 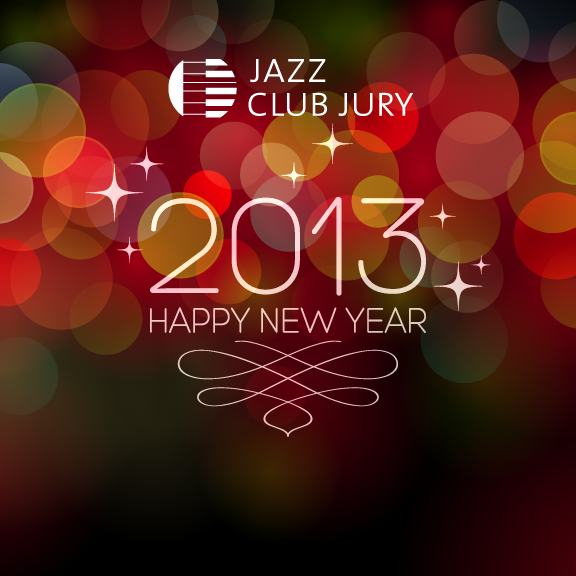 First of all, we at Jazz Club Jury, would like to thank you all for your support. As you might already known, we try to bring you the world’s best in terms of jazz: clubs, festivals, news, videos, suggestions… While on our website you find complete club and festival reviews, news and increasing content on our social media channels, Facebook, Twitter, Pinterest and Google+, you can find short news, inspiring jazz quotes and a lot more! The up coming year will be full of new work here at Jazz Club Jury. First of all, we will host A Jazz Interlude with…, a monthly event throughout 2013 in which we will bring some of the hottest live jazz acts, right here in Helsinki! Updates will follow, so make sure to follow us to know the name of January’s performer. In addition, we will bring you with us in a virtual travel across the world in Jazz Around the World. Every month we will provide you stories, pictures, reviews and information about the world’s best jazz clubs around the globe: from big names such as the Village Vanguard and the Blue Note to some hidden pearls. Some of the most intimate venues that a jazz aficionado would regret missing. Comment on our Facebook, Google+ pages or tweet us the names of the destinations you would like us to review. New York, Rome, Paris, Johannesburg, Buenos Aires, Sydney and Kuala Lumpur are only a few names we already have on our list. From us all here at JCJ, we wish you a very good New Year’s Eve and all the best in 2013!